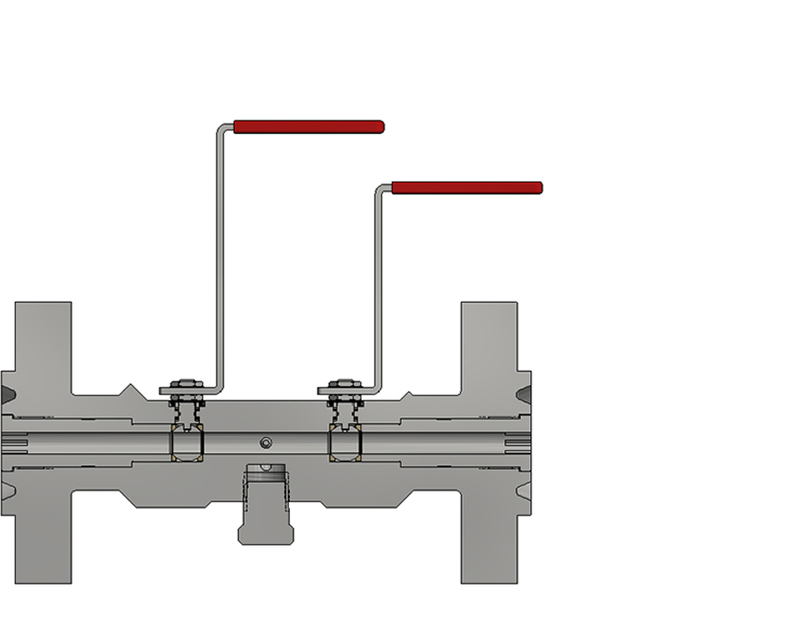 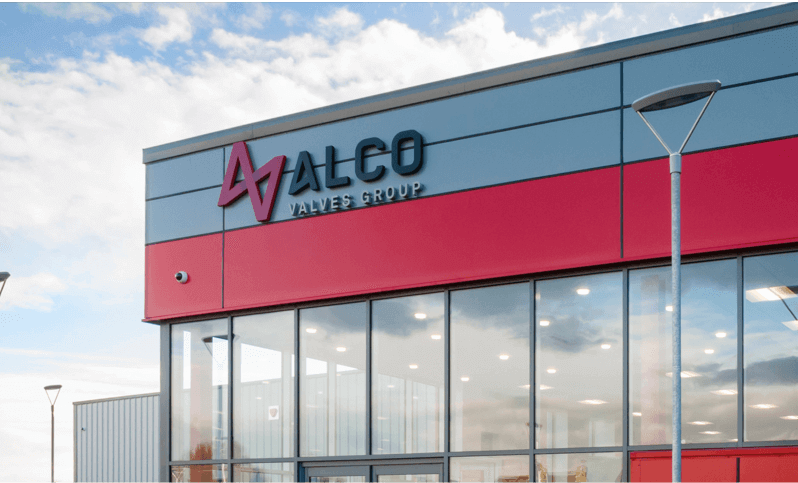 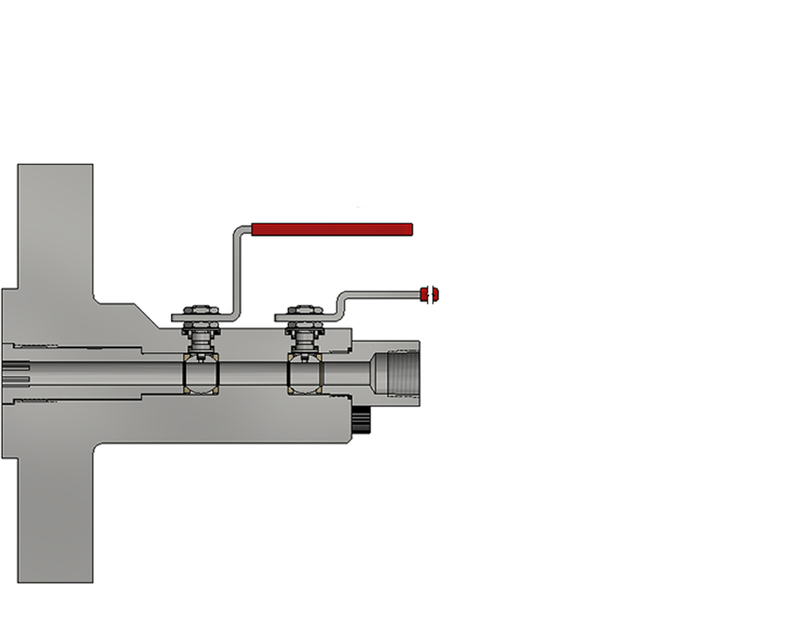 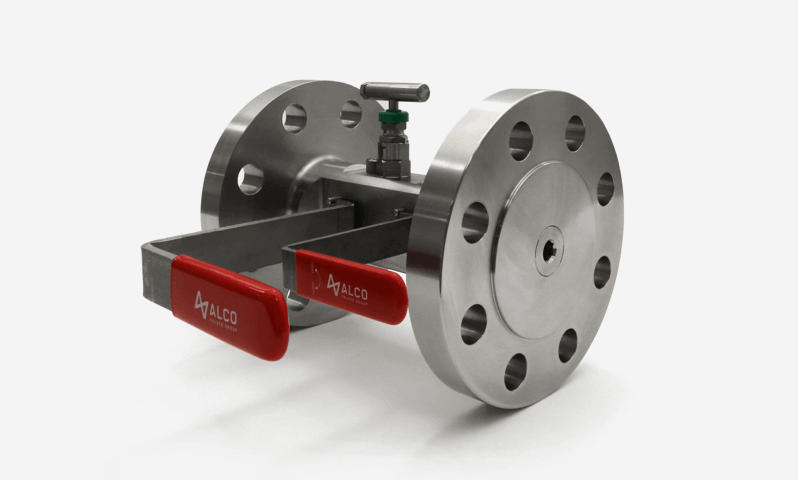 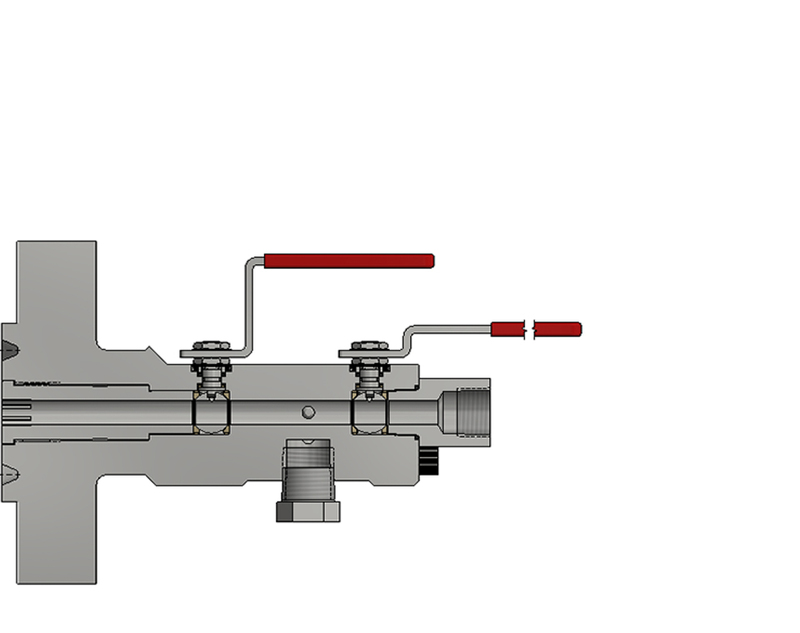 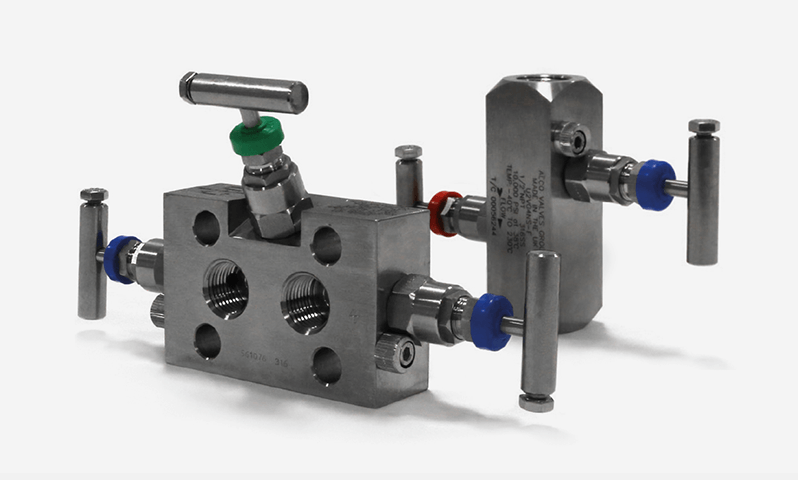 Double Block and Bleed, Ball Needle Ball configuration, single flanged valve manifold utilising both soft seat and metal to metal seat, with bonnet to body connection for superior, bubble tight sealing capabilities at both high pressures and temperatures. 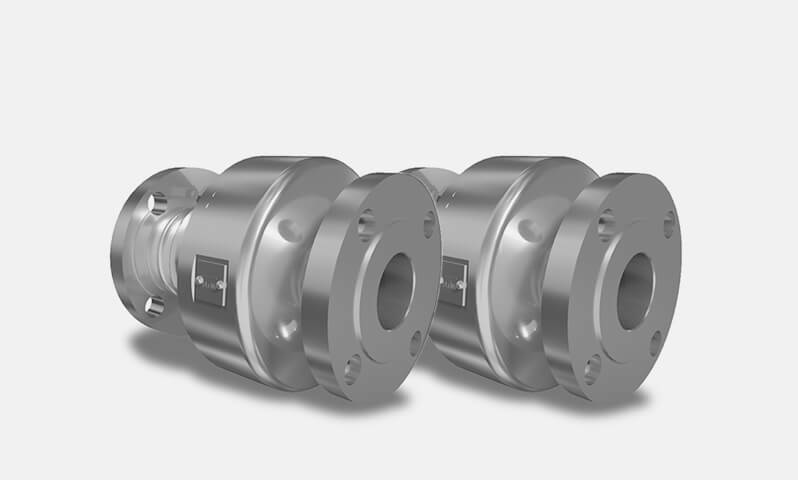 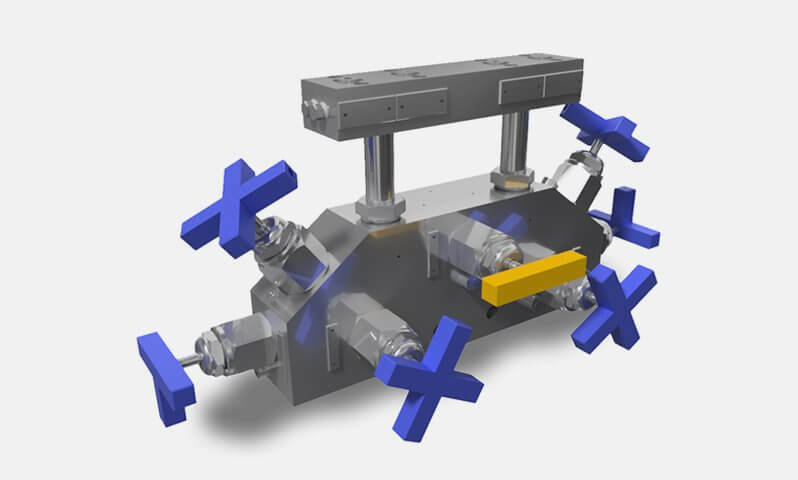 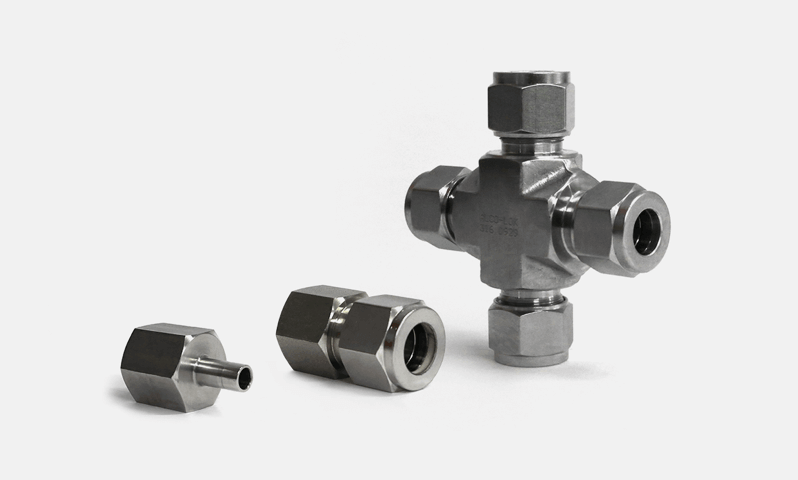 Double/Single Block and Bleed valve utilising soft seating and metal soft and metal seats with bonnet to body connection for superior, bubble tight sealing capabilities at extreme pressures and temperatures. 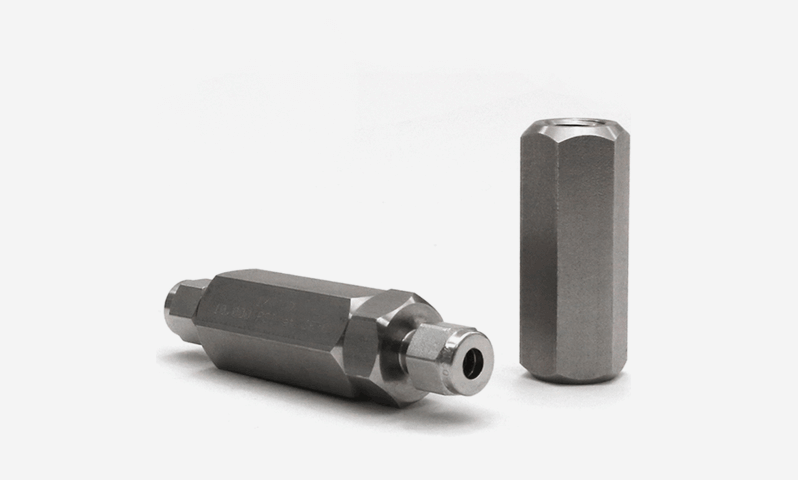 This range features integral studding for lines with installation difficulties. 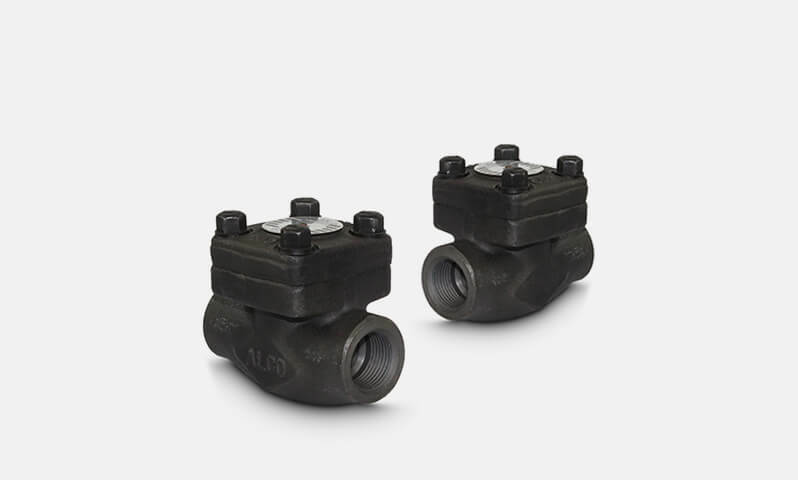 Double block, Ball Ball configuration, single flanged valve manifold utilising soft seating for superior, bubble tight sealing capabilities at both extreme pressures and temperatures. 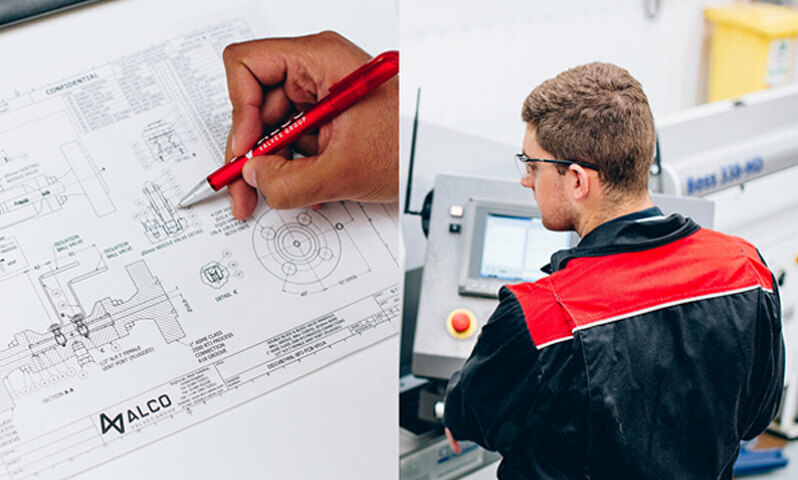 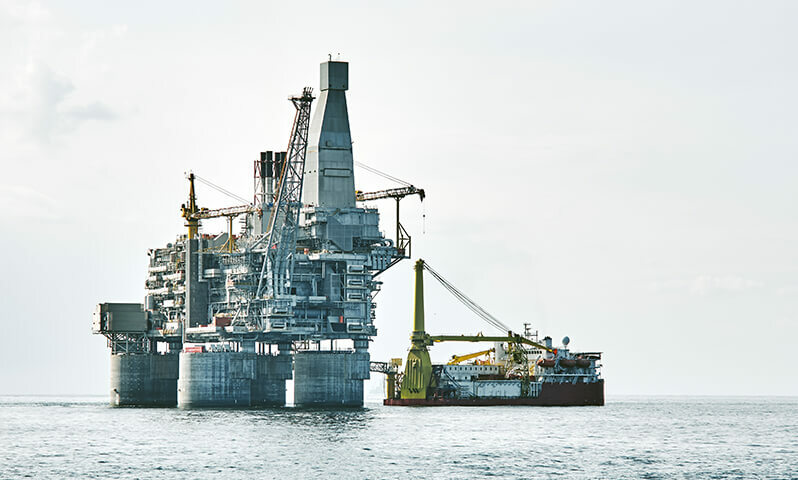 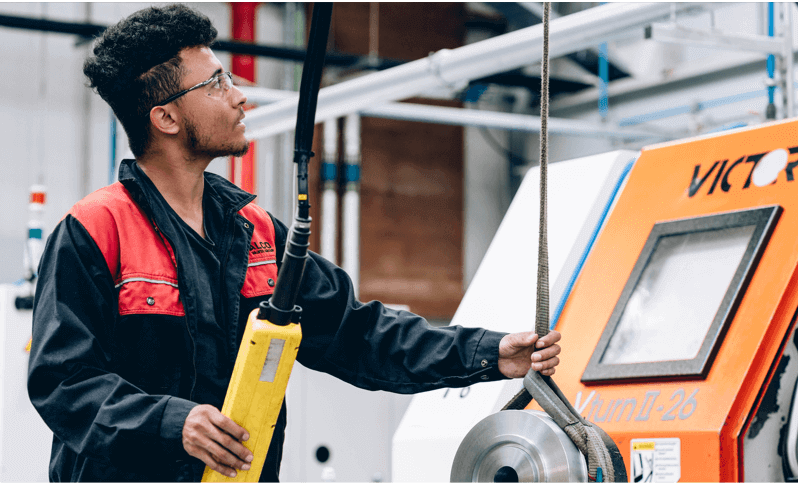 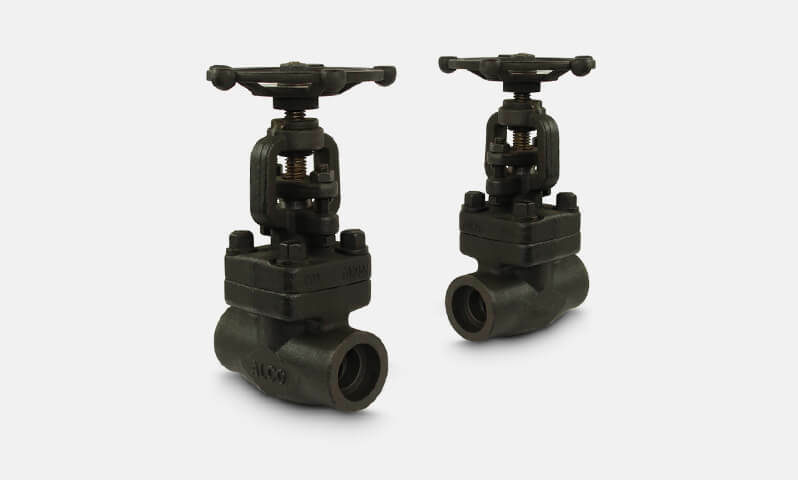 Double Block and Bleed, Ball Ball Ball configuration, single flanged valve utilising soft seats for superior, bubble tight sealing capabilities at both extreme pressures and temperatures. 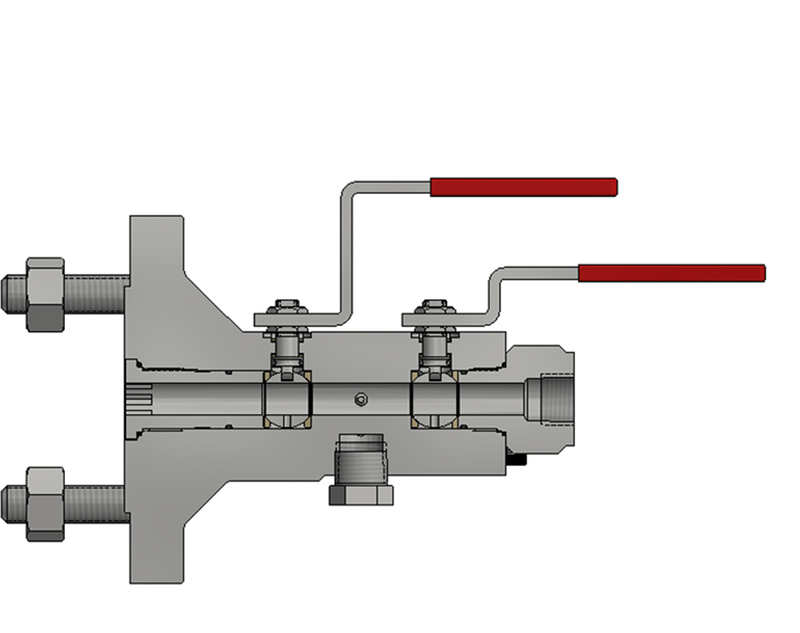 Double Block and Bleed, Ball Needle Ball configuration, double flanged valve manifold utilising both soft seat and metal to metal seat, with bonnet to body connection for superior, bubble tight sealing capabilities at both high pressures and temperatures. 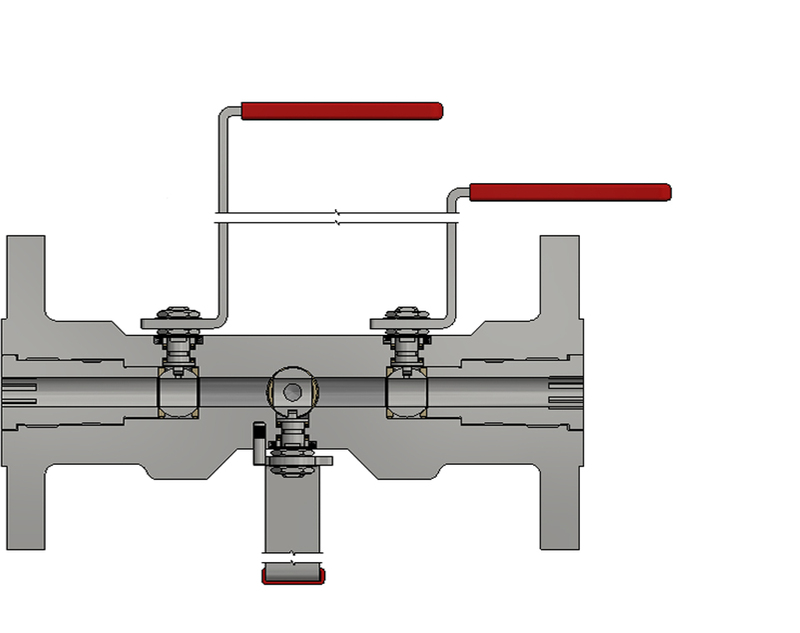 Double Block, Ball Ball configuration, double flanged valve manifold utilising soft seats, for superior, bubble tight sealing capabilities at both high pressures and temperatures. 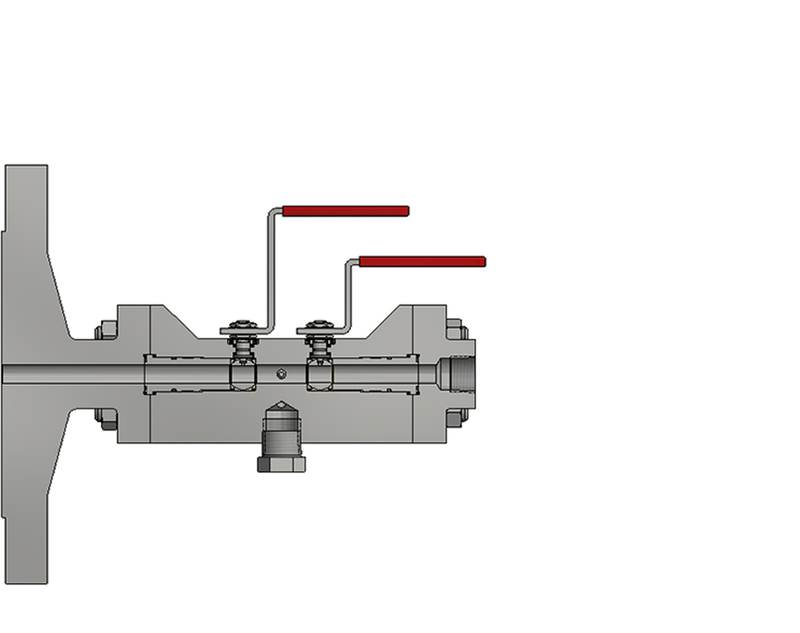 Incorporated into a single body design with insert sealing to prevent leakage and flow medium loss. 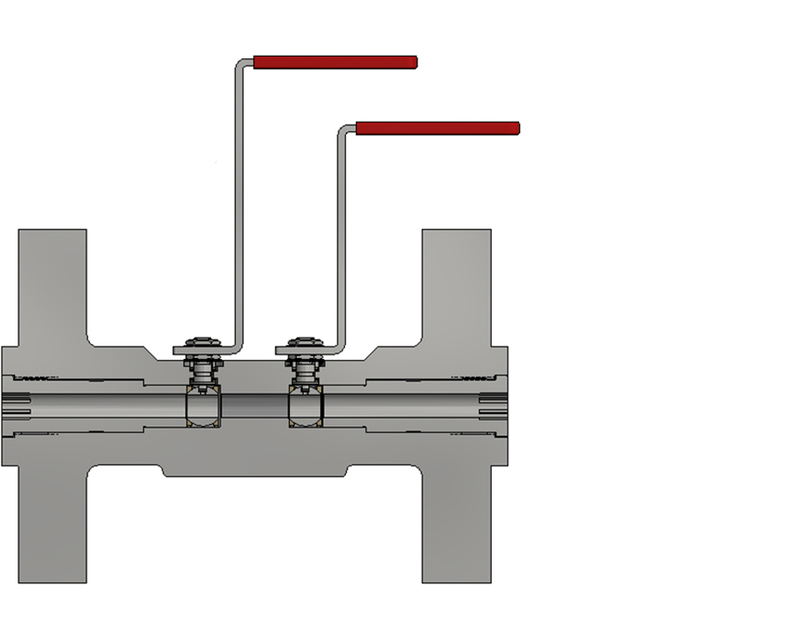 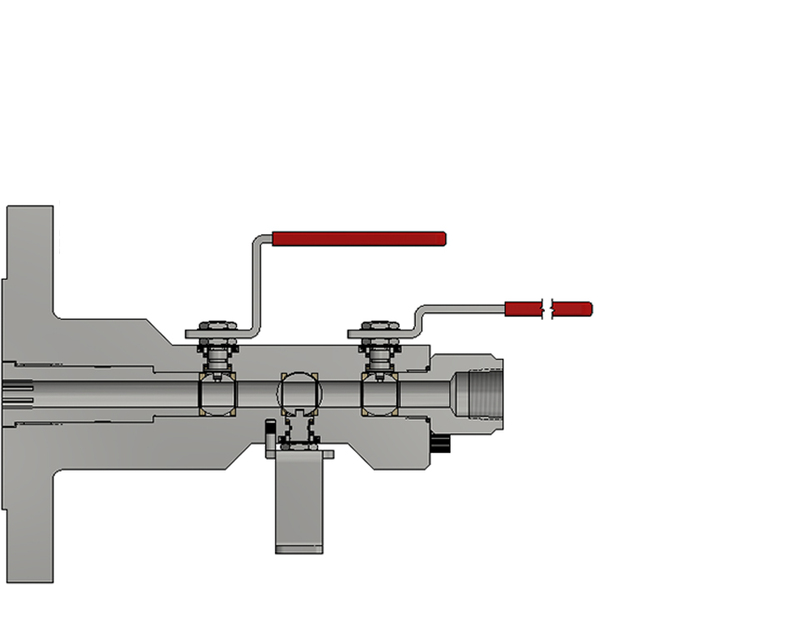 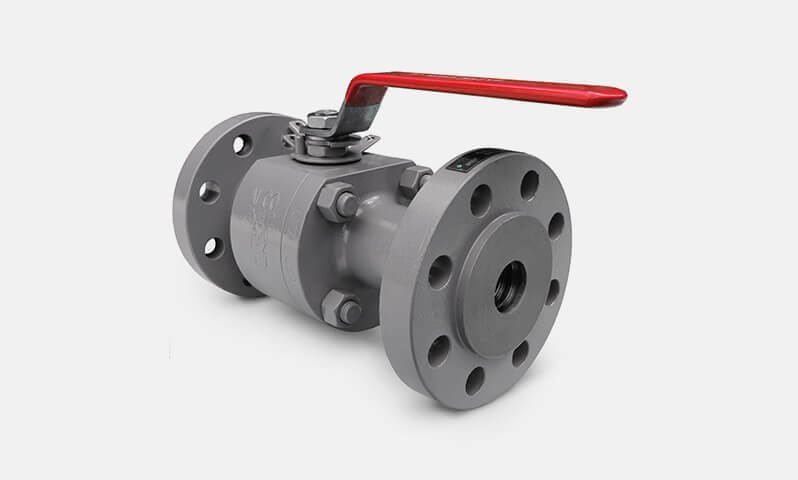 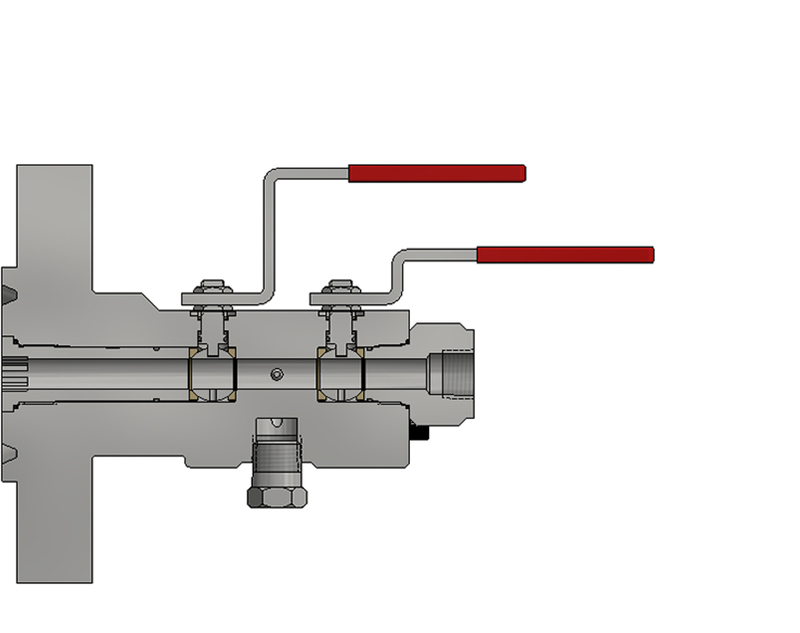 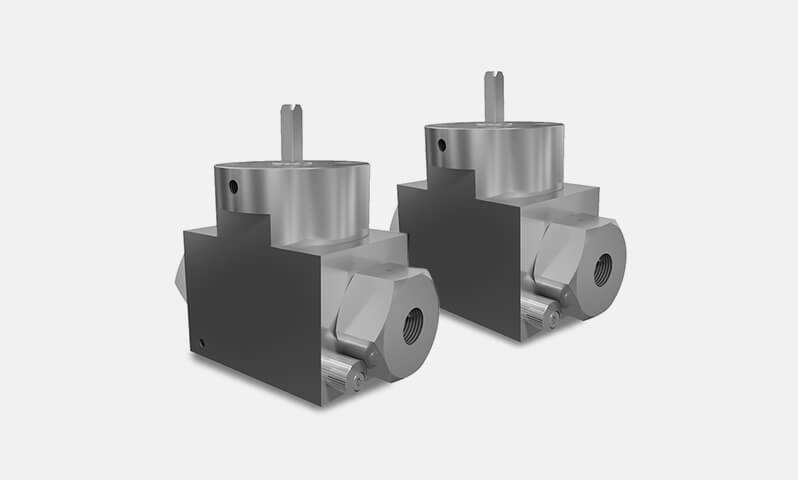 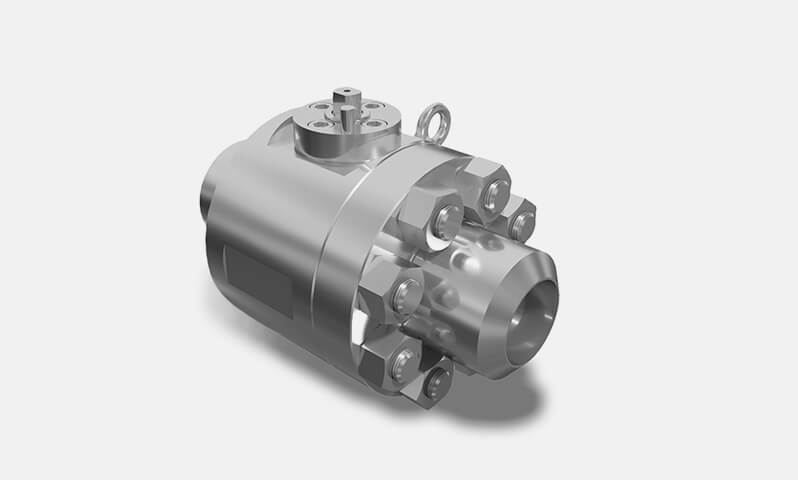 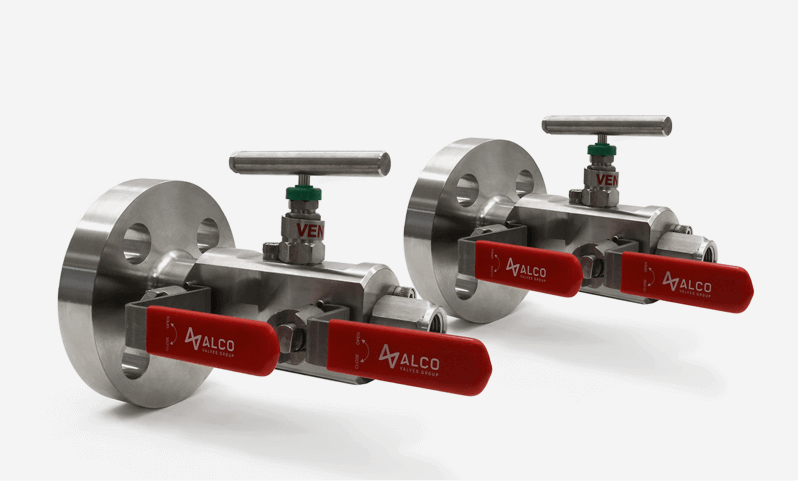 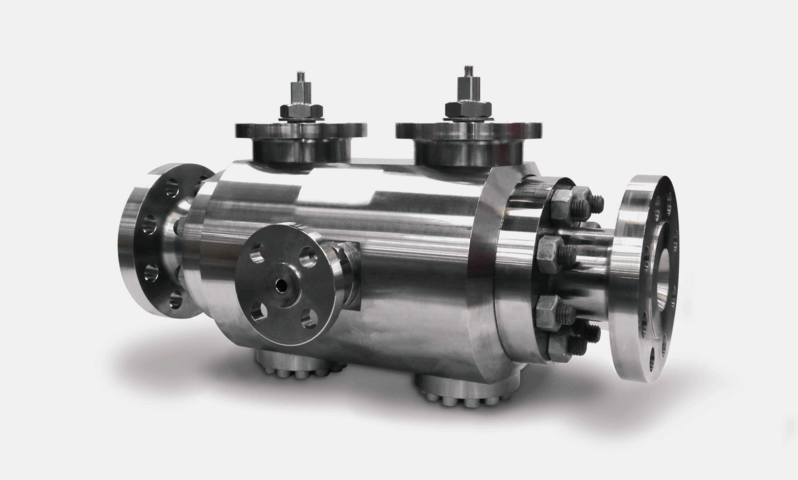 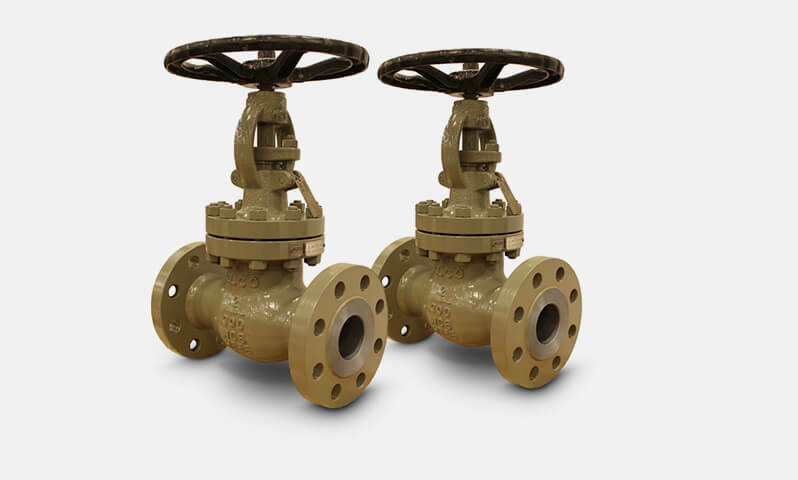 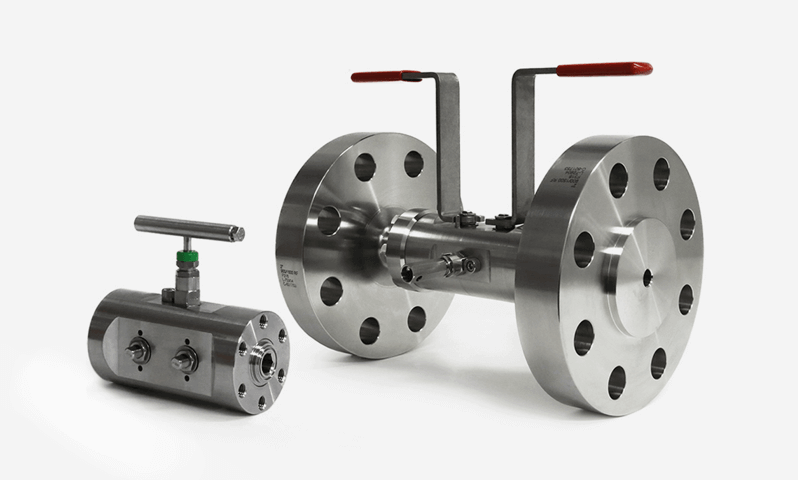 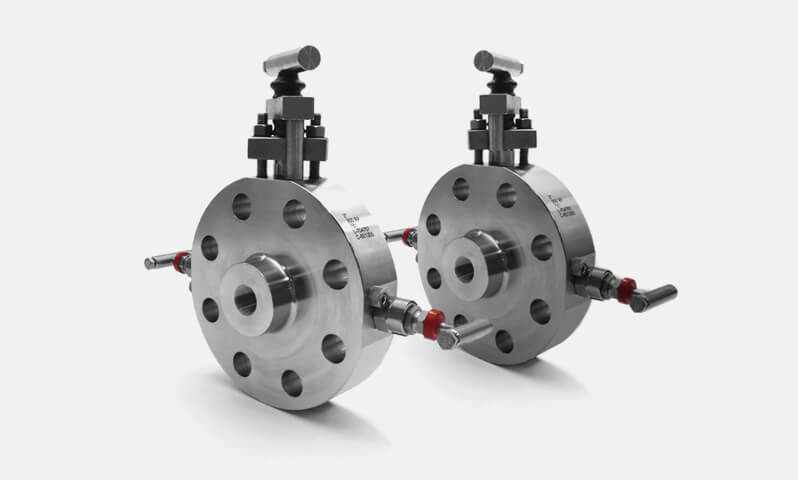 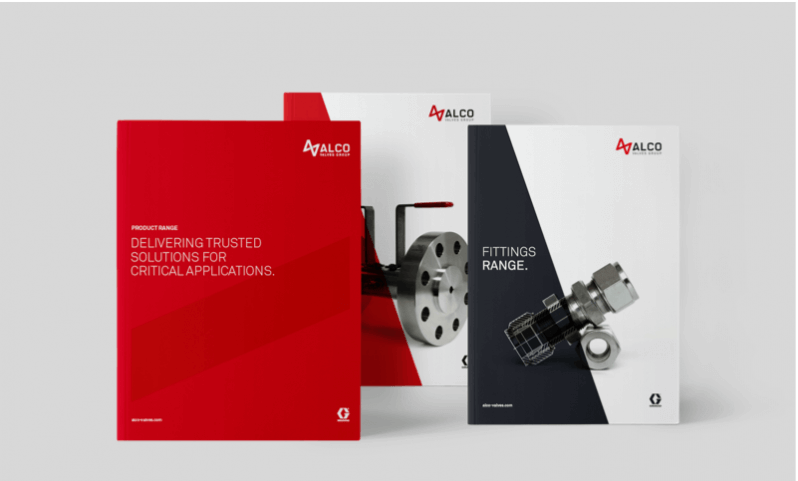 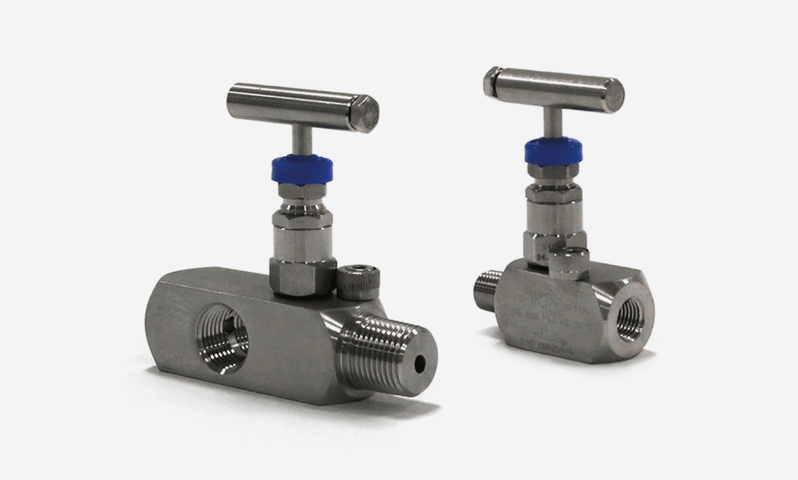 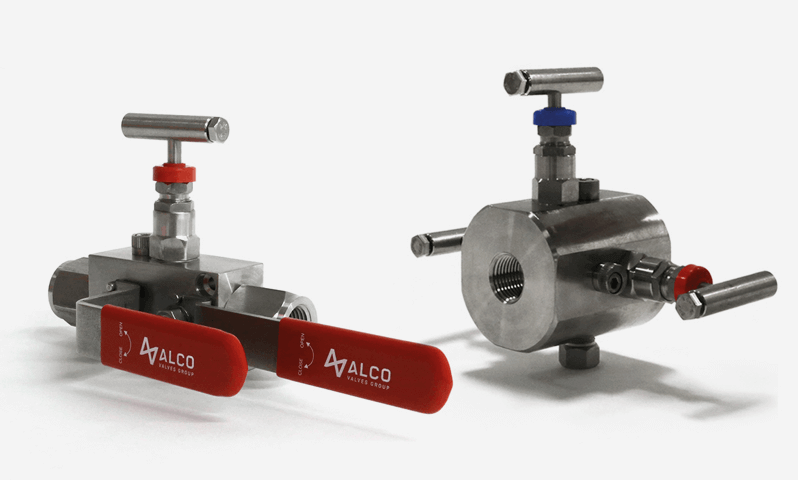 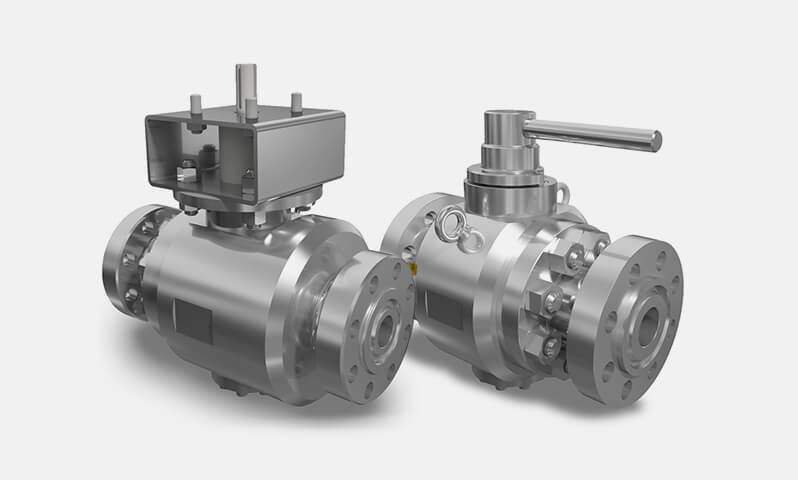 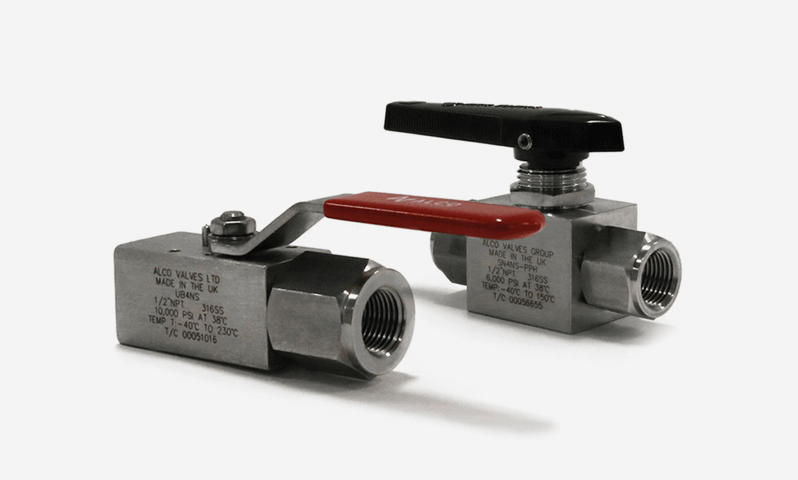 Double Block and Bleed, Ball Ball Ball configuration, double flanged valve utilising soft seats, with metal to metal insert connection for superior, bubble tight sealing capabilities at both high pressures and temperatures.